Crabgrass is a warm season annual grass which grows best in the heat of midsummer when desirable lawn grasses are often semi-dormant and offer little or no competition. Crabgrass overwinters as seed, comes up about mid-May or later, and is killed by the first hard frost in fall. 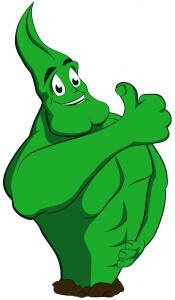 It is very often confused with Fescue or Quackgrass. 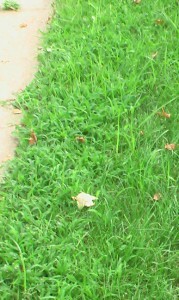 Crabgrass grows best in full sun. It does not grow in shady places. 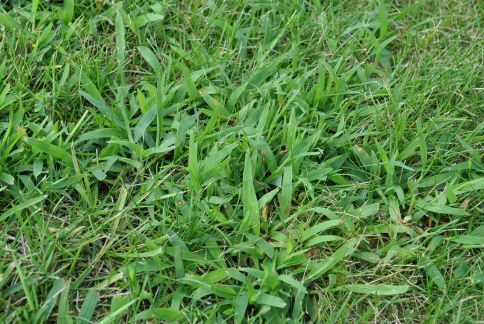 Crabgrass can be controlled in several ways, but the best defense against crabgrass is a thick vigorously growing lawn that is mowed no closer than 2 3/4 inches short.